The world’s first video only, peer-to-peer review platform Hollabox has launched in London, offering a transparent look inside the city’s most entertaining venues and experiences. 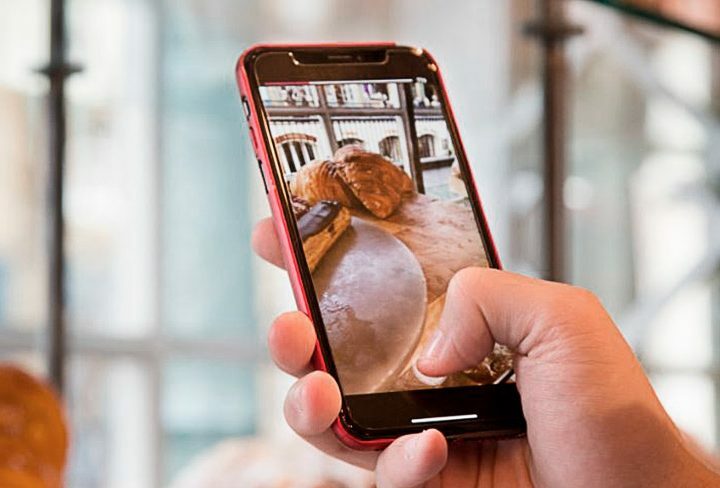 Hollabox enables anyone to film and upload videos of their experiences at restaurants, bars, cafes, markets and venues across the UK’s capital. Designed to offer an honest look inside a venue, Hollabox is a revolutionary review platform that allows people to make informed decisions through the eyes of fellow Londoners about where to eat, drink and play amongst the city’s coolest venues and experiences. Partnered with Uber, OpenTable and Bookatable, Hollabox allows users to book directly through the app, get directions, or order an Uber to any venue featured on the platform. 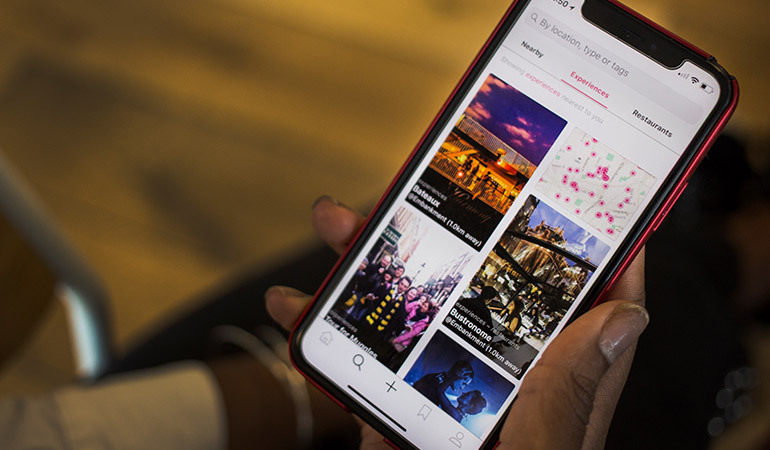 Users can search by category, name, tag or what is trending, to view real, user-generated, unfiltered videos of experiences and venues throughout London and create “Collections” of stories to save for later such as “Weekend plans”, “Must-try restaurants” or “Bucket List”. Gaining momentum, Hollabox has received over 4,000 individual video stories reviewing more than 500 venues and experiences in and around the city. Hollabox is the brainchild of Bournemouth University graduates Adam Beveridge, Josh D’acres and Arun Thangavel. Founded on the mantra that life is too short, Hollabox inspires people to make memories by exploring everything the city has to offer. Hollabox is backed by Just Eat Ventures. For more information about Hollabox, please visit: www.hollabox.com. The Hollabox app is available to download from the iOS App Store. An Android version of the app is in process. Android users can visit Hollabox.comto sign up via the website to discover London and be notified when the Android app is available. Rooster will coordinate comment and interviews for Adam Beveridge, CEO and Co-Founder of Hollabox. Hollabox was founded in 2015 by Bournemouth University graduates Adam Beveridge, Josh D’acres and Arun Thangavel. Hollabox is the world’s first video only, peer-to-peer review platform, showcasing the most entertaining and transparent look inside a city’s venues and experiences. Launching first in London in July 2018, Hollabox enables anyone to share videos of their experiences at restaurants, bars, pubs, cafes, markets and all things cool in the UK’s capital. Users can book directly through the app to reserve a table with OpenTable or Bookatable, get directions or order a ride with Uber. Since launch, Hollabox has received over 4,000 video stories reviewing more than 500 venues and experiences throughout the city.